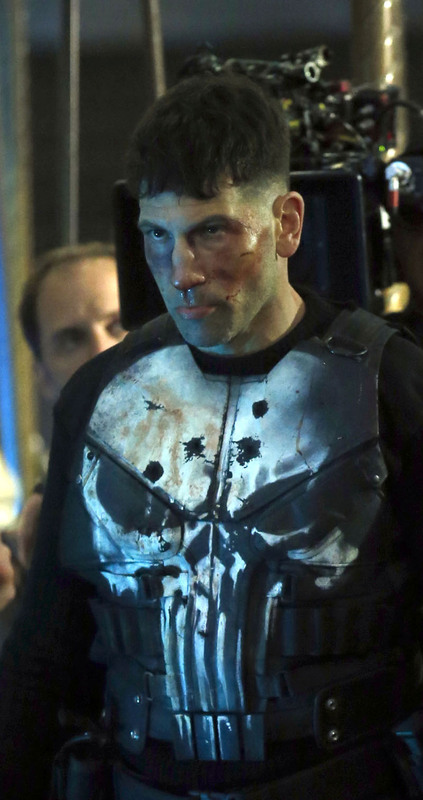 Production continues on Netflix and Marvel Entertainment’s The Punisher and in the latest set photos, Frank Castle is getting a head start on Valentine’s Day, though knowing him those flowers have a sinister purpose. Check them out in the gallery below along with all the previously-released set photos! 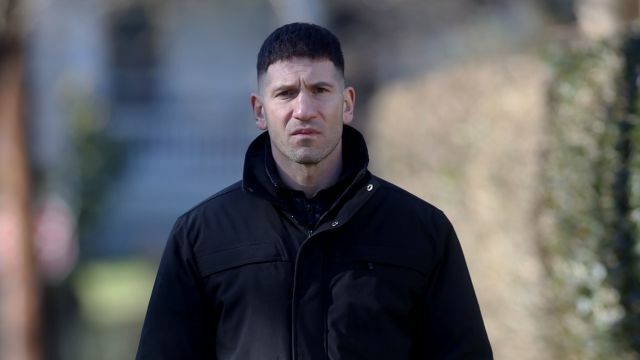 Also in the cast is Daniel Webber (11.22.63) as Lewis Walcott, a young veteran who has had a difficult time re-assimilating into Civilian Society; Jason R. Moore (A Lonely Place for Dying) as Curtis Hoyle, a friend of Frank Castle’s and one of the few people who knows he is alive; Paul Schulze (Nurse Jackie) as Rawlins, a high-ranking member of the CIA whose operations in Afghanistan intersect with Frank Castle; Jaime Ray Newman (Bates Motel) plays Sarah Lieberman, Micro’s wife whose marriage has made her life far more complicated; and Michael Nathanson (The Knick, Wolf of Wall Street) as Sam Stein, a Homeland agent who is challenged by his partnership with Dinah (Amber Rose Revah).